Editor’s note: On Feb. 27, 2018, U.S. District Judge Gonzalo Curiel found that the Department of Homeland Security is acting within its authority in waiving federal regulations to fast-track border wall construction. 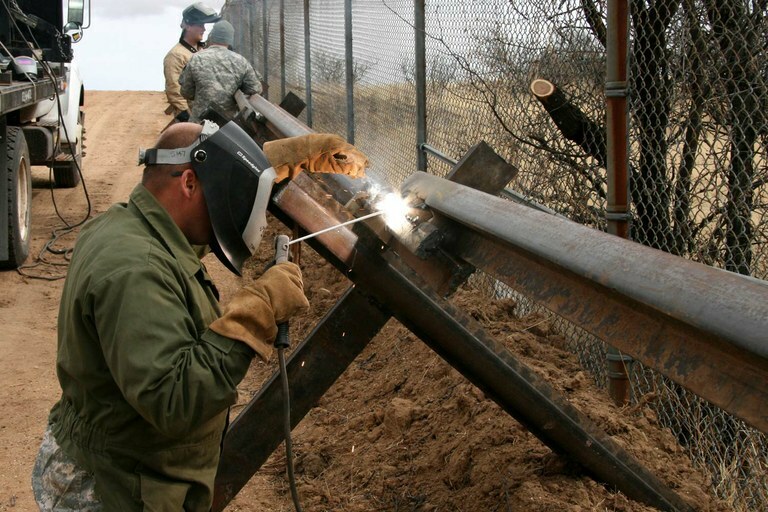 A soldier with the Arizona National Guard welds a railroad track to an obstacle along the southern border in 2007. Construction following President Donald Trump's 2017 executive order is currently underway. 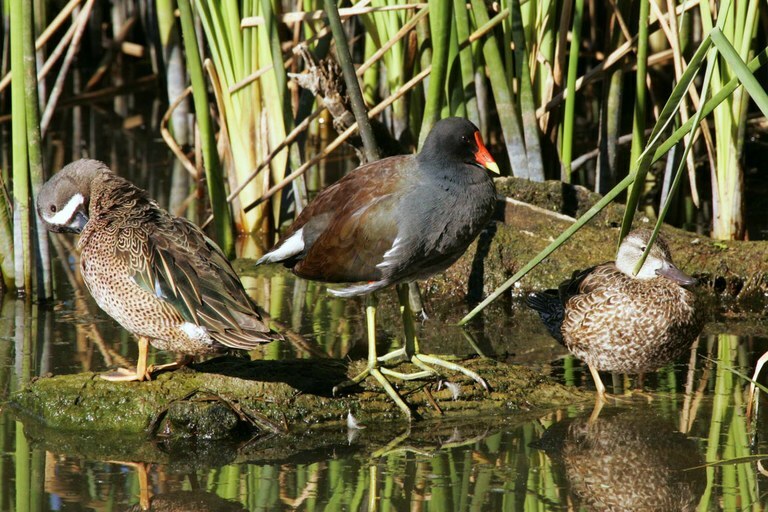 Blue-winged teal and a common gallinule at the Santa Ana National Wildlife Refuge, in Hidalgo County, South Texas. 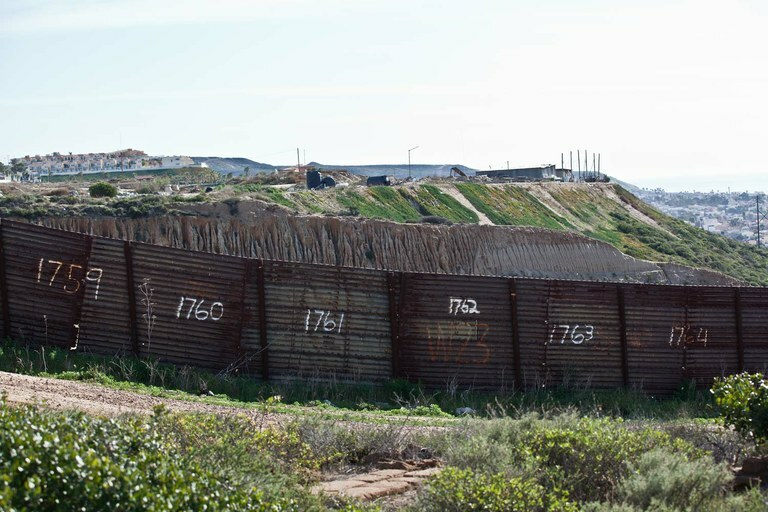 An already existing border fence near San Diego. More than 30 laws were waived to begin additional border wall construction near the city. Note: This story has been updated to correct the spelling of Hillary Hoffmann’s name.